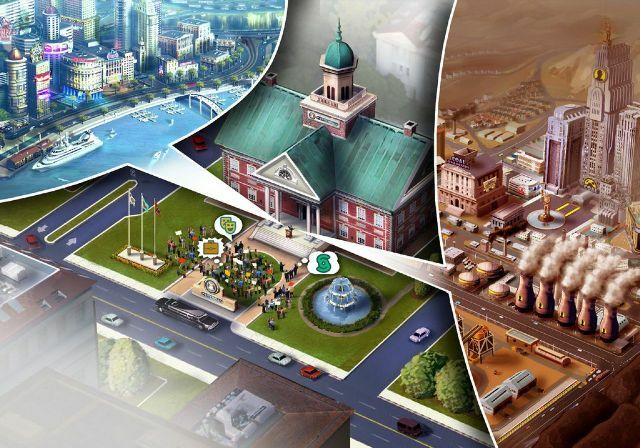 Maxis has revealed some secrets of successful “city 2013" Mayor . During the exhibition in Cologne players have been given 20 minutes to try long-awaited SimCity 5 (SimCity 2013). And as always, the developers managed to combine two main success aspects of any game’s project: interesting plot and great graphics. Maxis has always made storyline if not on an A, but on a B+ for sure. And the graphics in the game has become very well! Players can feel all the charms of modern graphics engine even in such a simple building simulator. In addition, EA announced the multiplayer mode approached to reality as much as possible: the volatility in oil prices, changes in policy and fashion, the level of attractiveness of the city - all this will affect not only you, but also the whole world!